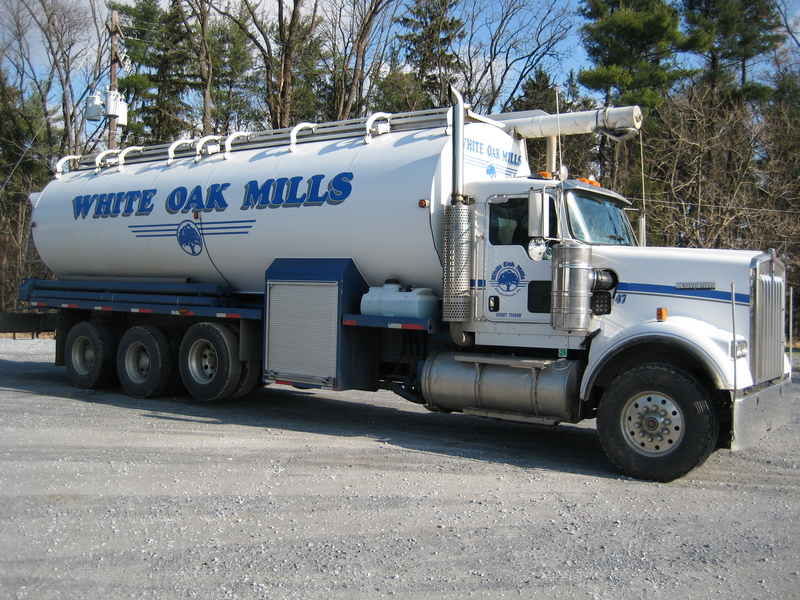 White Oak Mills offers various services to our dairy, swine, beef, poultry and specialty feed customers. 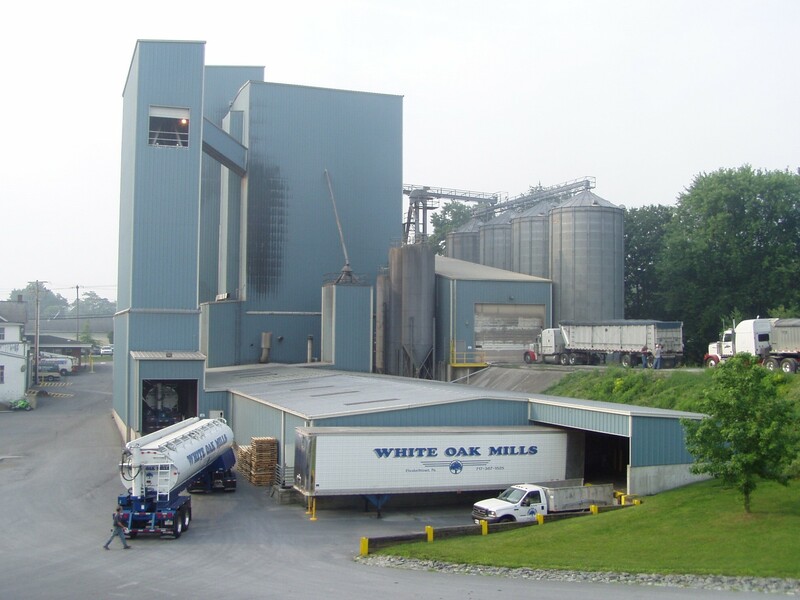 You can count on White Oak Mills’ commitment to high-quality, consistency and service. White Oak Mills … high-quality feed products and services working for you. Contact us today.